President Trump has railed against Canada when it comes to trade. 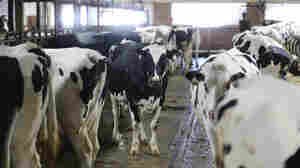 A particular point of criticism is the dairy industry. 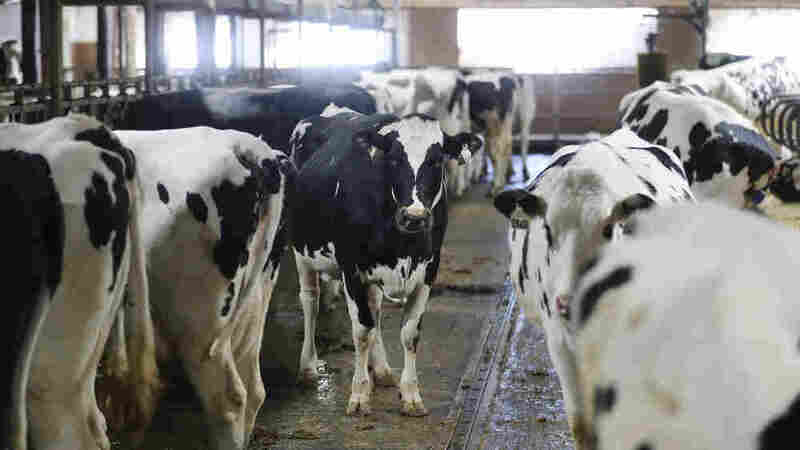 Canada slaps steep tariffs on imports of milk, cheese and butter from the U.S.